Connexion by Boeing has selected Mitsubishi Electric to design and produce the next-generation antenna for the Boeing business unit’s high-speed data and Internet service. Connexion by Boeing today announced the selection of Mitsubishi Electric Corporation (Mitsubishi Electric) to design and produce the next-generation antenna for the Boeing business unit’s high-speed data and Internet service. 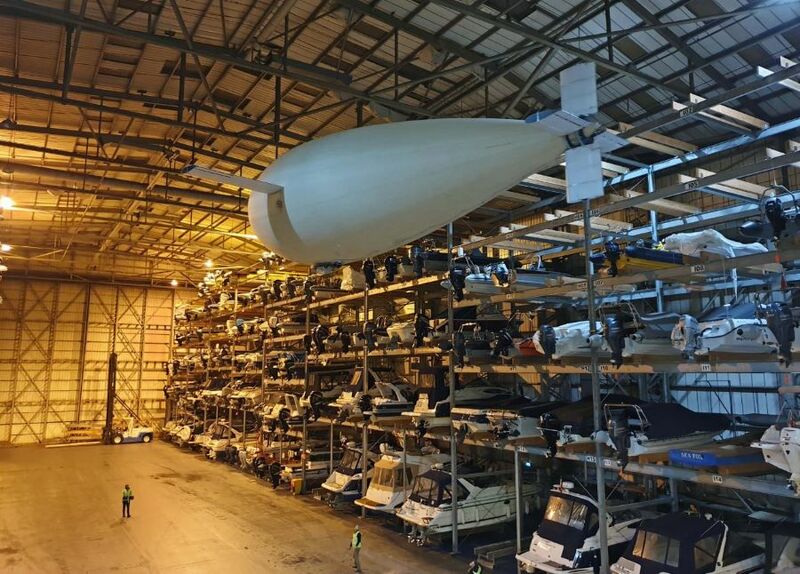 Once completed, the antenna will be optimised to provide commercial airlines and business jet operators with high-speed access to data, the Internet and streaming entertainment content during flight. Under the terms of the agreement, Connexion by Boeing and Mitsubishi Electric will work together to design the antenna and supporting subsystem, and to ensure its suitability for retrofit and in-line installation on Boeing aircraft, as well as other industry models. Mitsubishi Electric also will assist Connexion by Boeing to ensure the first antenna production unit is installation-ready when it rolls off the assembly line in late 2003. Connexion by Boeing will use the Boeing phased array antenna for the commencement of commercial airline service demonstrations and migrate to the enhanced next-generation antenna once production, testing and certification are complete. The next-generation antenna will incorporate a single aperture design that will provide enhanced satellite-to-aircraft scan angles and also use leading-edge beam pointing technology with enhanced electronics capabilities to precisely detect and track satellites from the aircraft during flight.